Sea Urchin & Sashimi Rice $68 is nicely displayed. Sashimi is fresh. Rice is chewy. Optimal amount of vinegar has been added to the rice. Overall quality is high. The whole bowl of sashimi rice disappears before long. Tuna with Chives Rice $98 is priced a bit high. But, if you have tried this bowl of rice, you are willing to pay more than $100 for this lunch set. 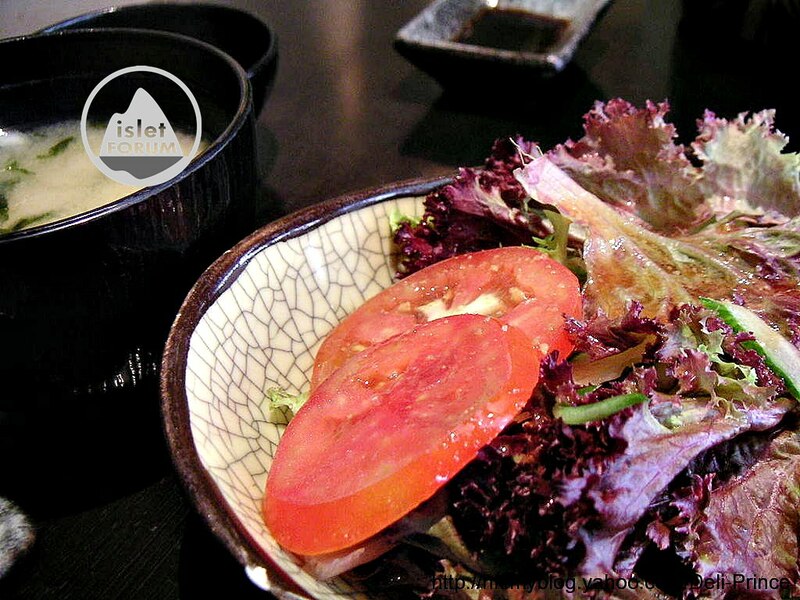 Salad is not the lettuce commonly served in other Japanese restaurants. Soy sauce is of Japanese taste. Miso soup is not too salty and I like its taste. The whole lunch set and the atmosphere in Sesson give you a short Japanese dining experience and an escape from the hustle and bustle in Causeway Bay. We have not made booking today and are lucky that an empty table can be allotted to us. 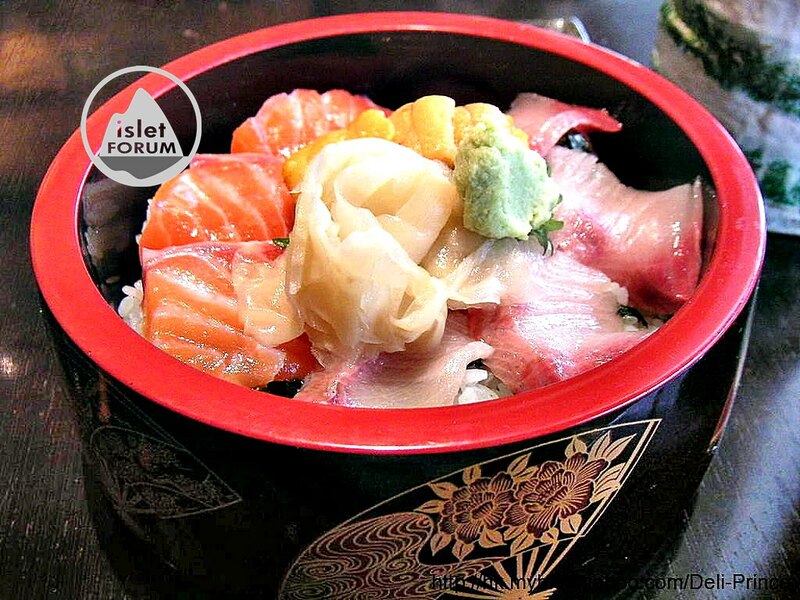 The first impression to us is that Sesson is a modern Japanese but not localized restaurant. We expect the price point should not be low, if it is not very high. (though the sashimi must not be in the top quality category). 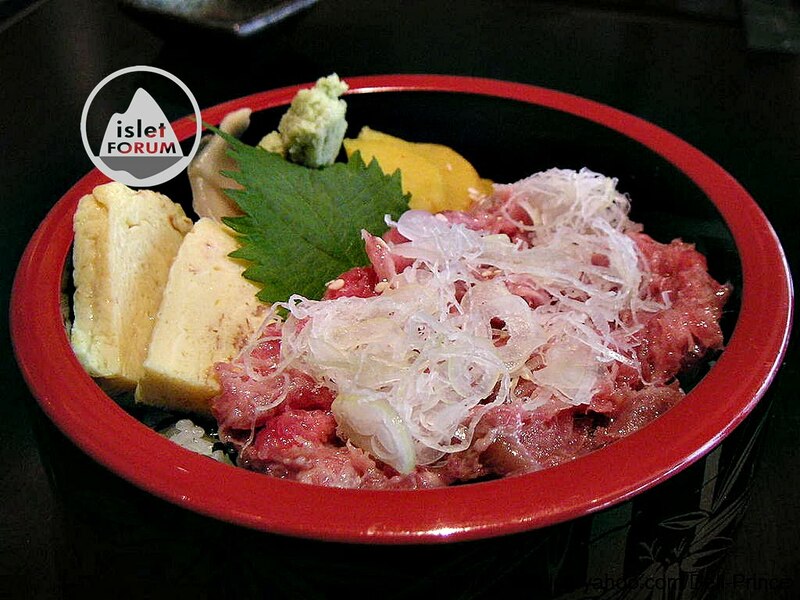 What we have tried in Sesson are of typical Japanese flavor, and we are afraid of those localized Japanese foods in Hong Kong. This is the only reason for our future patronage in Sesson.